A Children Circle Picnic was organised for children’s of the age group 6-13 years on Sunday, the 10th of March 2013. The Children were taken to the fish aquarium in Verna. 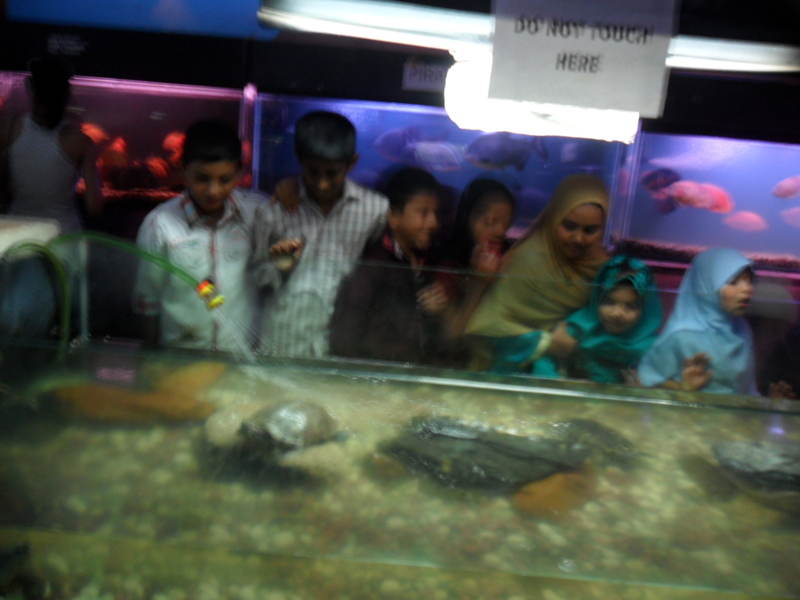 The children’s enjoyed the different varieties of fish on display. After visiting the fish aquarium, the group were taken to Majorda Beach. Children were provided refreshments apart from the snacks which they had brought from home. The children’s shared each other’s snacks. Different types of competitions like passing the pillow, running race, quiz etc were organised. The children’s were very interested to take part in the competition. 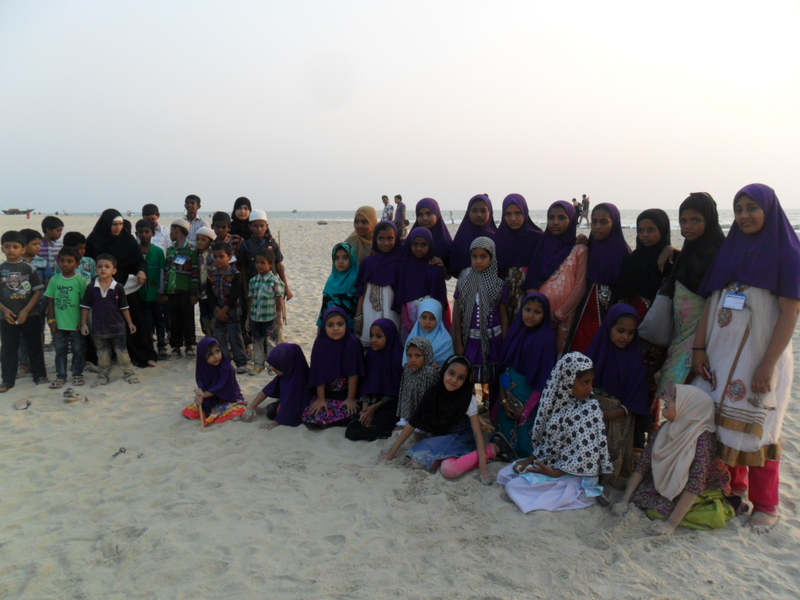 41 childrens along with 6 volunteers from Jamaat – e –Islami Womens Wing participated.